Home/Uncategorized/Is debt consolidation a good idea? The advertisements are everywhere. They’re on TV, satellite radio, mail, web browsing, and social media. Lenders want you to bring your outstanding balances to them with the promise of a lower rate, which may or may not be true. It sounds like a good idea – make three or four different payments become one. But, not so fast. As if that is not enough, depending on how you went about consolidating the debt, you may have the issue of an account with a large outstanding balance as a percentage of available credit, which is a credit score no-no. By paying down a few different loans/cards at a time, you make room to get in to another small loan as needed. Whereas, if you have one large aggregated loan spread out over a longer term, it will take a much longer time to free up new purchasing power. Even Dave Ramsey, the personal finance guru, agrees with me (or is it the other way around?!) 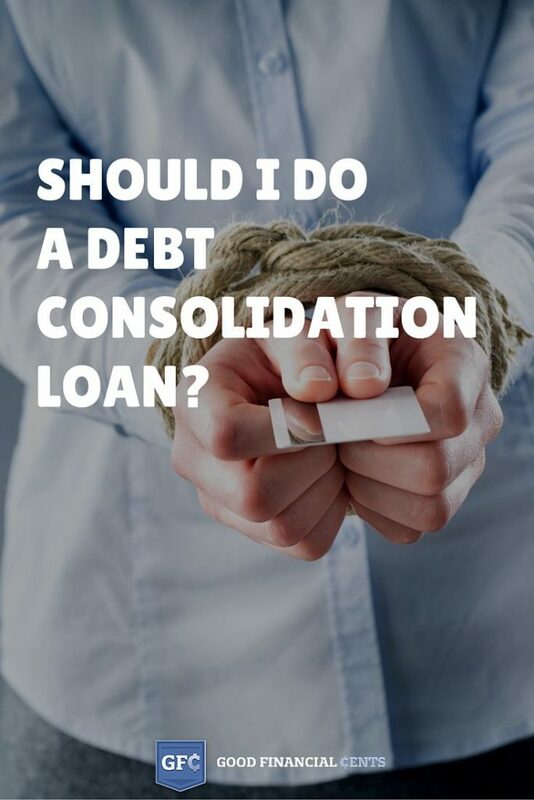 Click here for more information from him about the possible traps of debt consolidation.